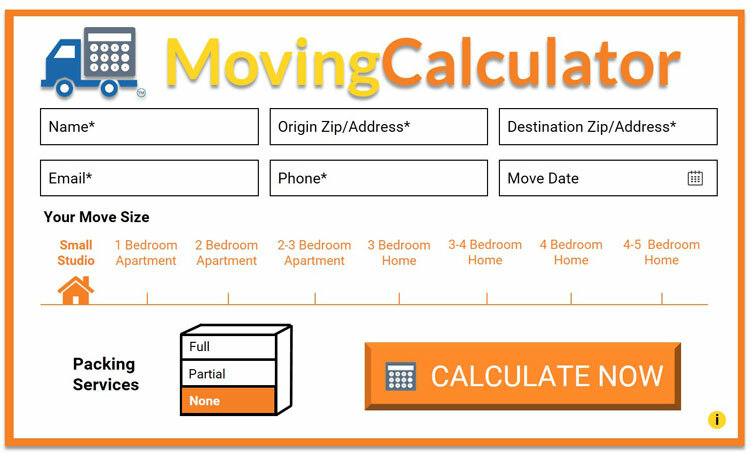 If you are a moving company looking to include Moving Calculator on your website or would like to advertising on Moving Calculator, we provide all the resources for moving companies. We offer full support to help bring Moving Calculator to your company’s site. We also are working to build a network of trusted movers that benefit from the web traffic we bring based on service location. Continuing reading to find out more about the value that can be added to your company by working with Moving Calculator. To speak with a Moving Calculator representative, fill out the contact form below. How to get Moving Calculator on your company’s website? If you are interested in including Moving Calculator on your company’s page we can help. We offer full service support to give your customers the capability to calculate their estimated move costs. At the same time you can capture move information to contact customers and book quality leads. 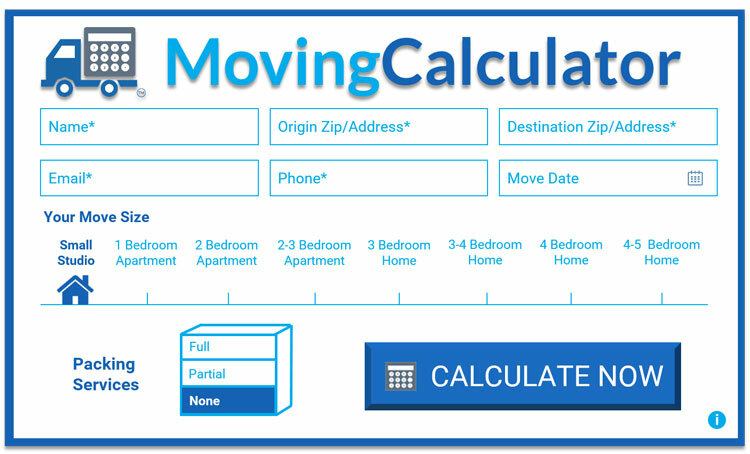 Fill out the contact form below to speak with a Moving Calculator representative. How to becoming a recommended mover on our city pages? We are always looking to improve the moving experience for customers. If you are a quality moving company that would like to be represented on one of Moving Calculator’s city pages fill out the contact from below. Our goal is to provide the most insight into the move process depending on what city you are moving to or from. Become a recommended mover for your city today and help increase customer’s moving expectations. 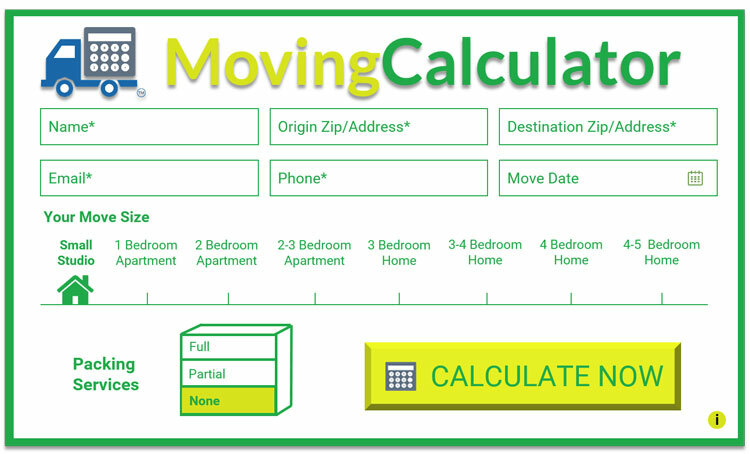 How to advertise your moving company on Moving Calculator? Moving Calculator is looking to advertise unique companies and services throughout our site. We are working to build a media kit that will provide information about our pages that drive the most relevant traffic to help advertise your services. If you are interested in contributing advertising efforts on Moving Calculator, fill out the contact form below.